The next round of Puberty Syndrome problems has Mai switching bodies with her younger half-sister Nodoka. 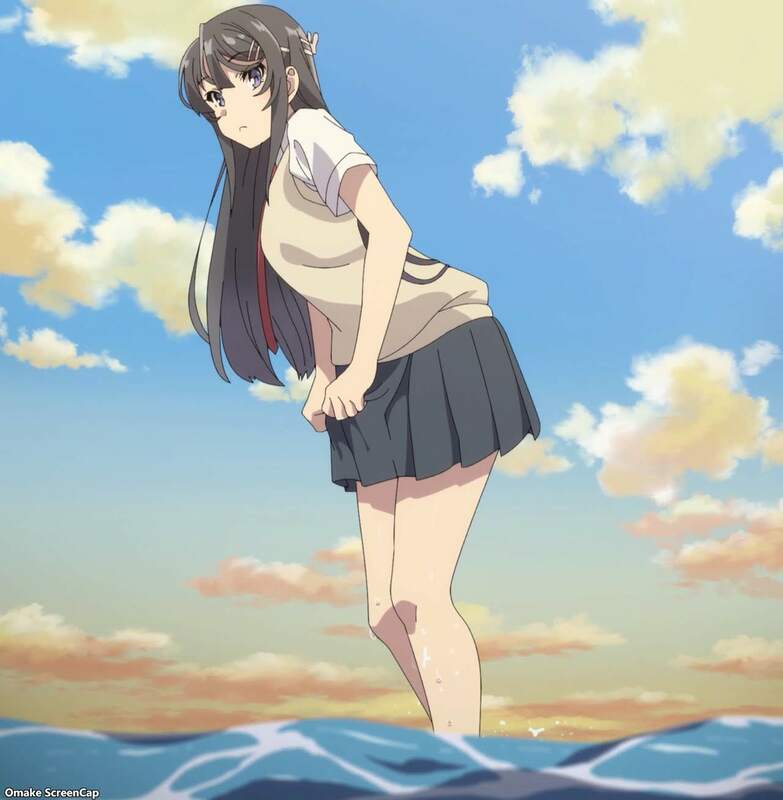 Sakuta could still tell the difference by Mai's signature foot stomp. The path to solving the body swapping problem comes from dealing with sisterly rivalry, specifically how an older and younger sister deal with their parents' expectations when the older one is such a shining example. 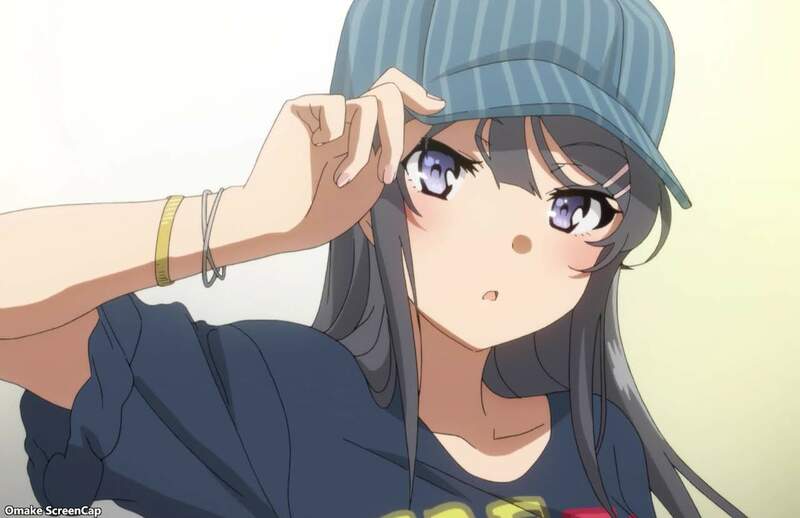 Kaede would like an older sister, but only if she were older than Sakuta, so that she would still be the only younger sister of her charming big brother.